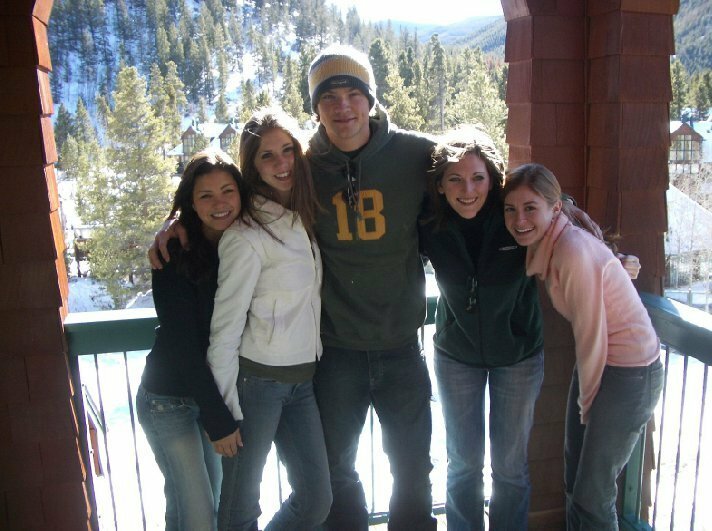 Jared friends and family in colorado. . Wallpaper and background images in the jared padalecki club tagged: jared padalecki. Jared ex-fiancee' is on the left? Yes, I guess it's Sandra.